UFO SIGHTINGS DAILY: UFO Cloaked In Cloud Caught In Santos City Philippines. 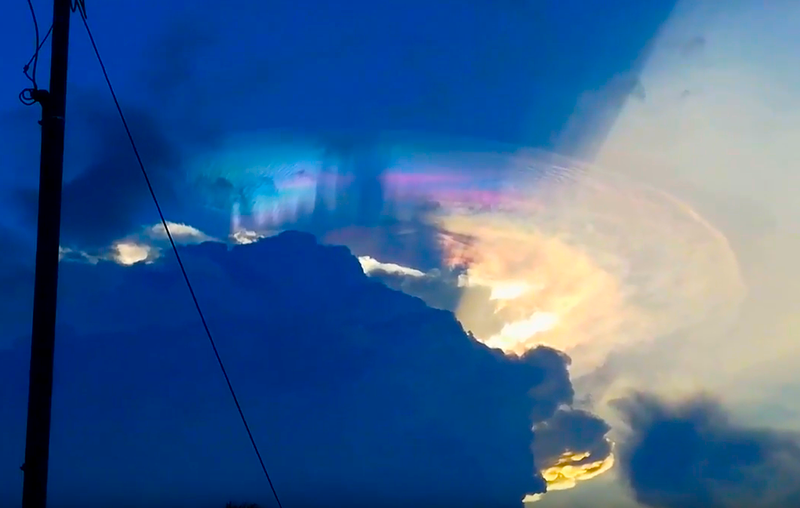 July 10, 2018, UFO Sighting News. UFO Cloaked In Cloud Caught In Santos City Philippines. 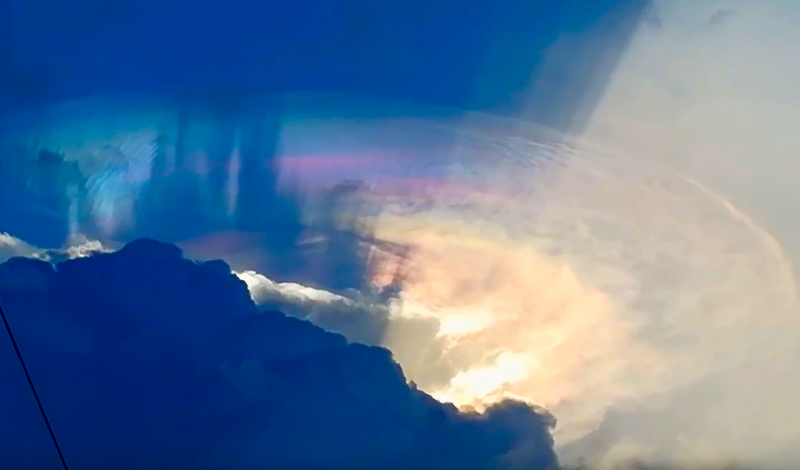 July 10, 2018, UFO Sighting News. This awesome UFO was hiding above a cloud during sunset and for a few minutes the cloaked craft was visible to the naked eye. Such beautiful colors and notice the round disk edge of the craft. This looks to be at least 500 meters across.